The Detroit Pistons had a new logo for about six hours. A recent report by SportingLogos.net reported that the Pistons would use the image below as either their primary or alternate logo. 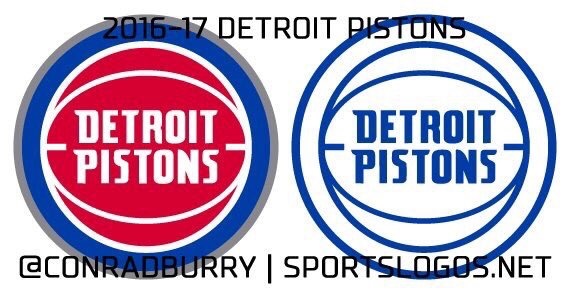 Moments ago, SportingLogos.net reported that the logo will not be in use by the Pistons. They suggest Detroit may still be changing their logo in the future, and that they planned to change it for the 2016-2017 season. The logo will not be the one that was released earlier.